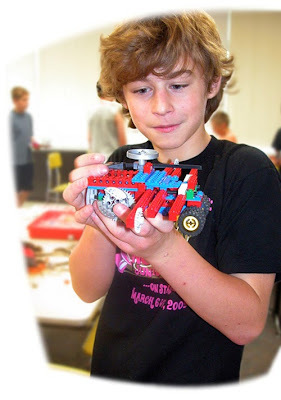 All About Learning presents STEM (Science, Technology, Engineering and Math) camps! Learn more about engineering using LEGO kits and make new friends in these 4-day camps! Register in-person at the Wylie Recreation Center or online. For more information call 972-516-6360 or email Recreation@WylieTexas.gov.